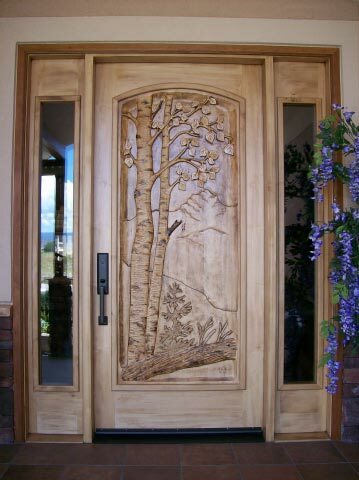 Your doors are the first impression anyone will see of your home, so why not make it worth looking at. 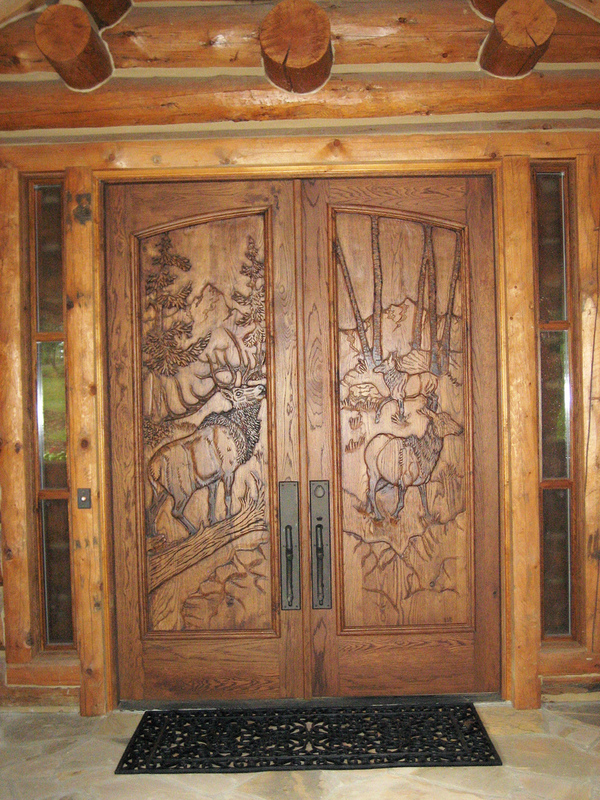 Custom Hand Carved Doors are great conversation starters, as well as an impressive touch of creativity to spark the imagination. 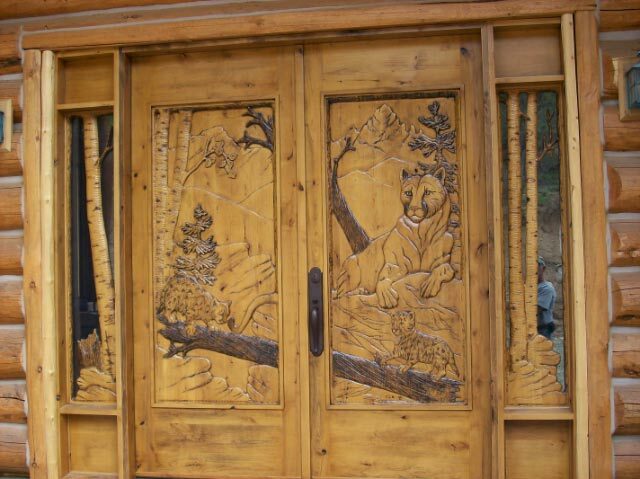 From single doors to double doors, from scenery to wildlife. 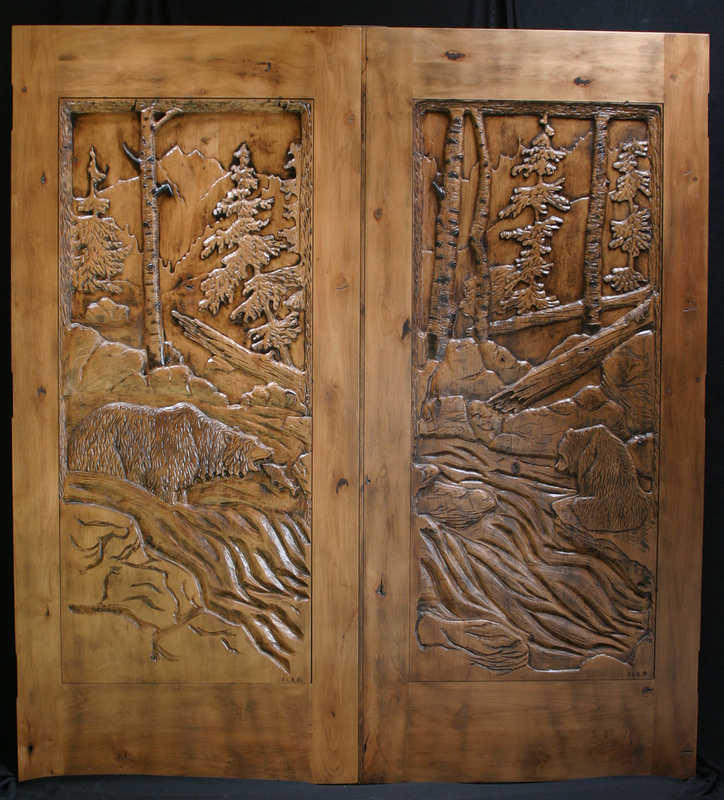 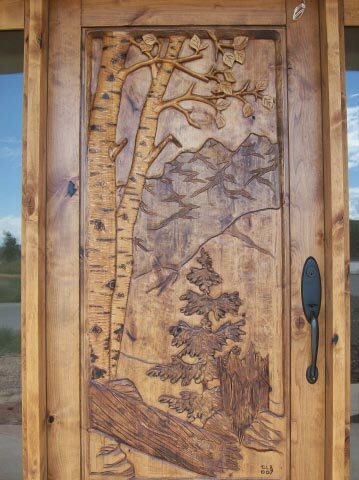 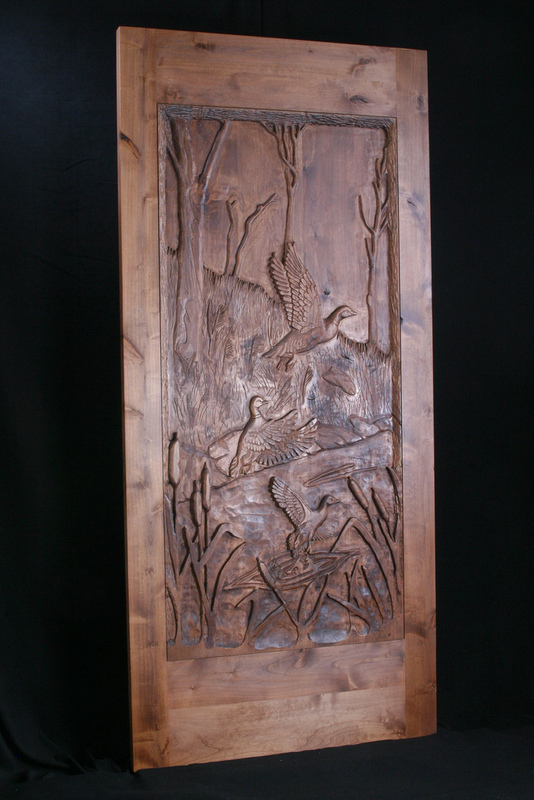 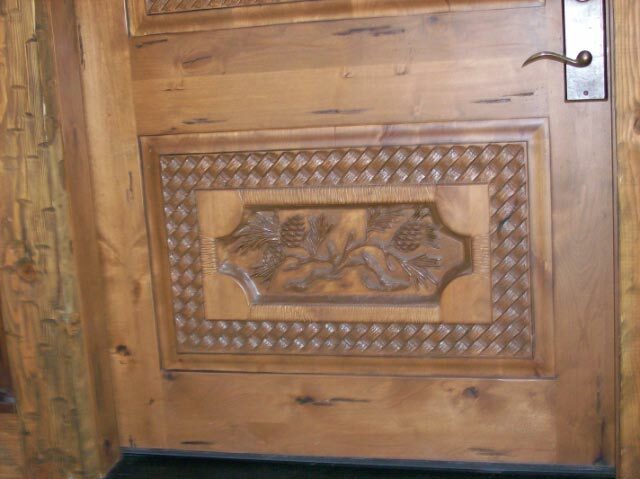 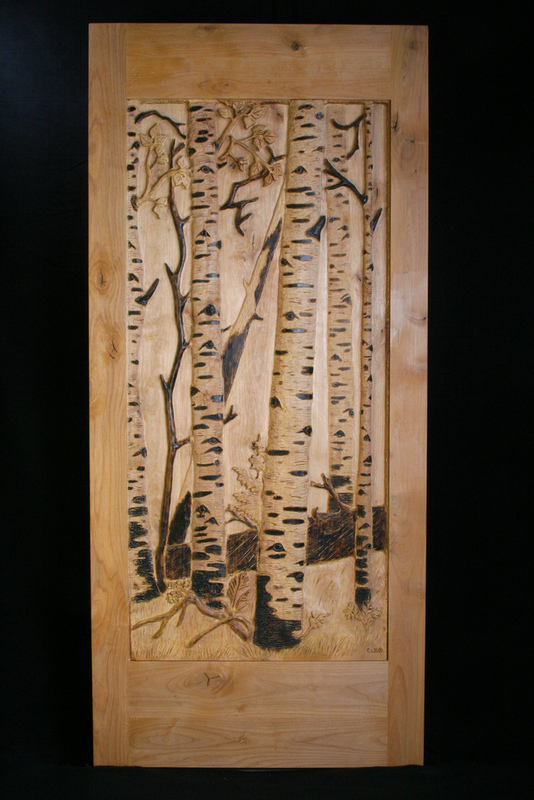 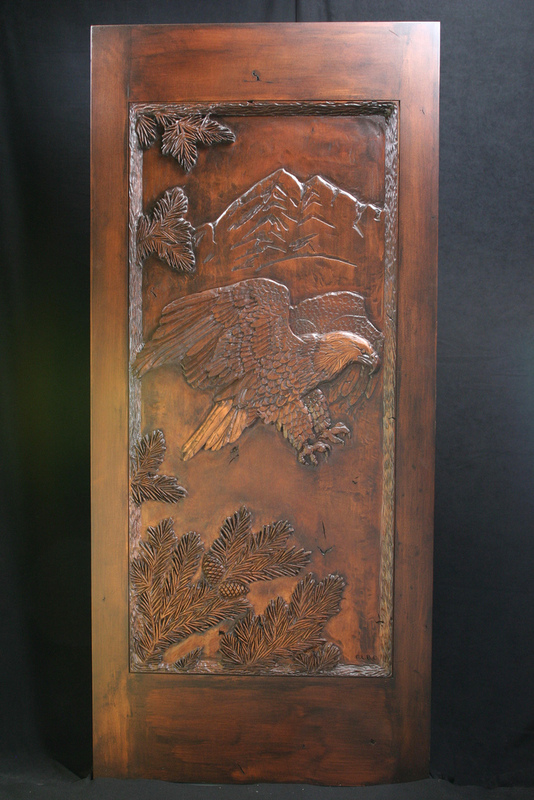 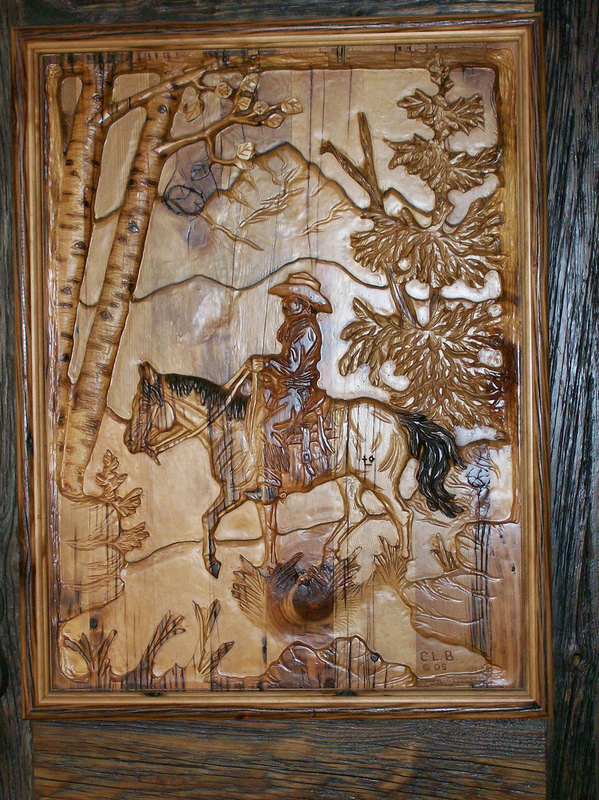 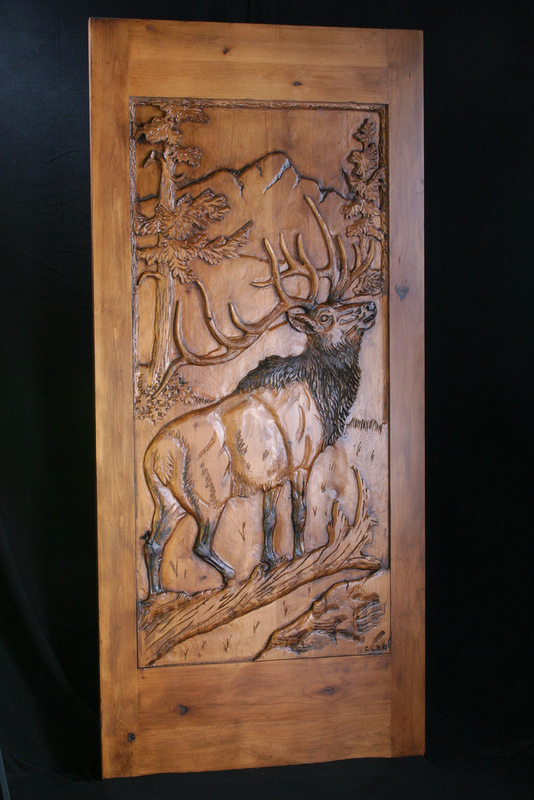 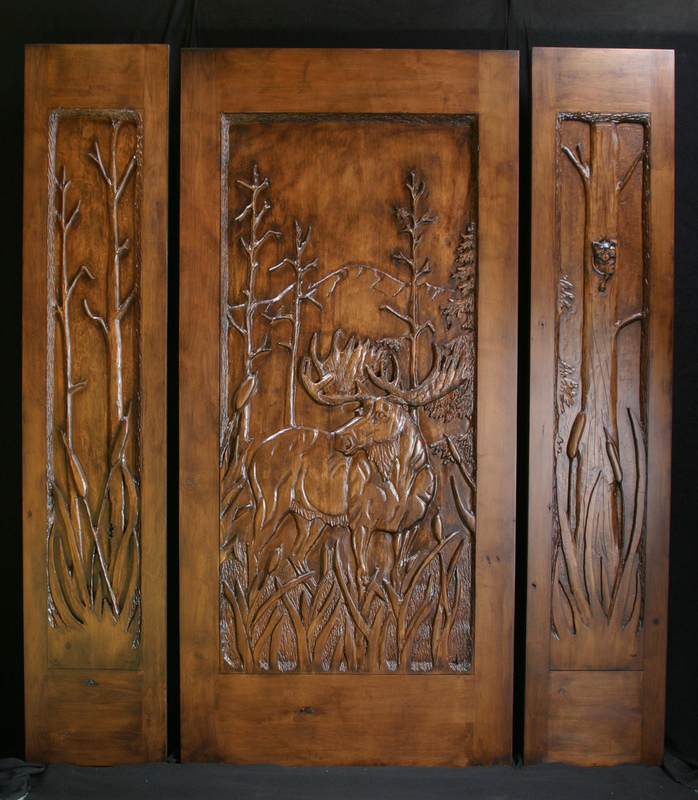 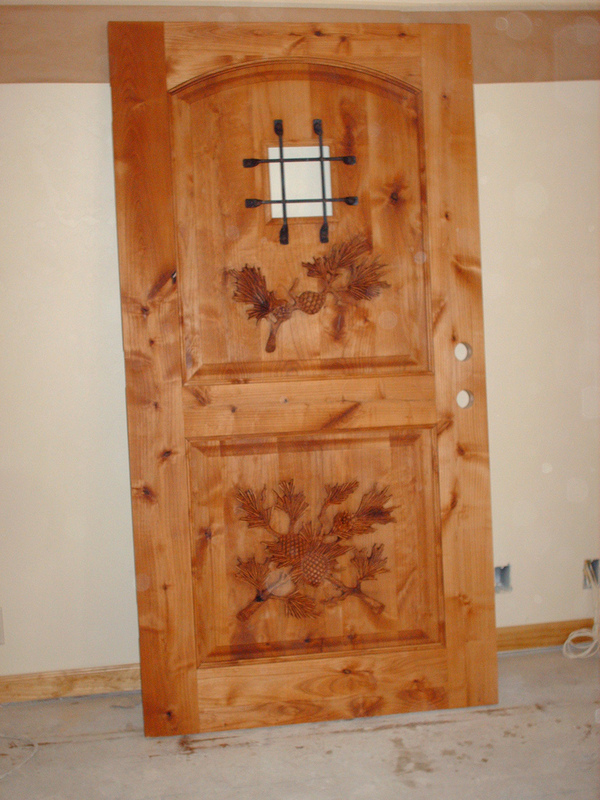 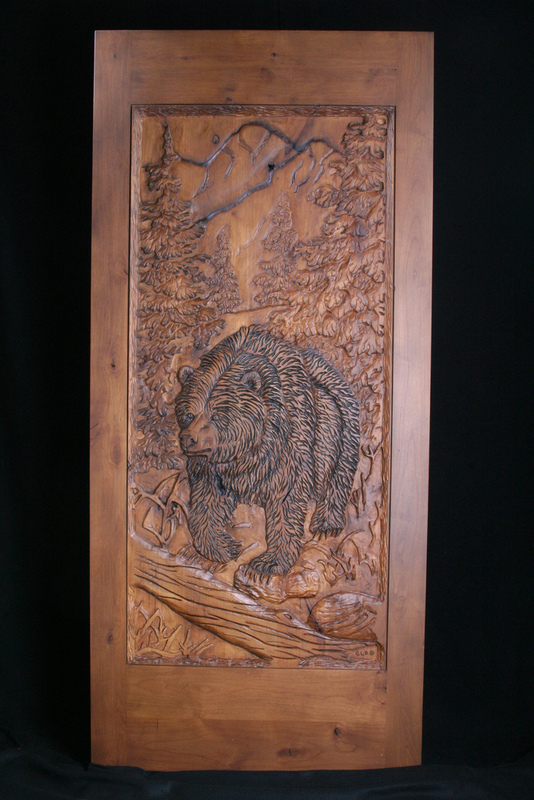 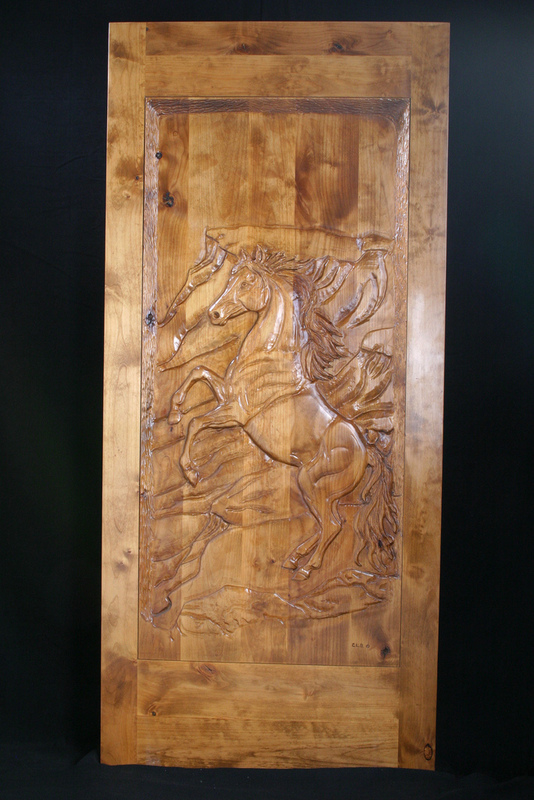 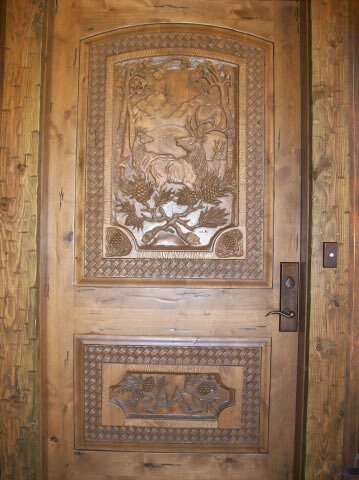 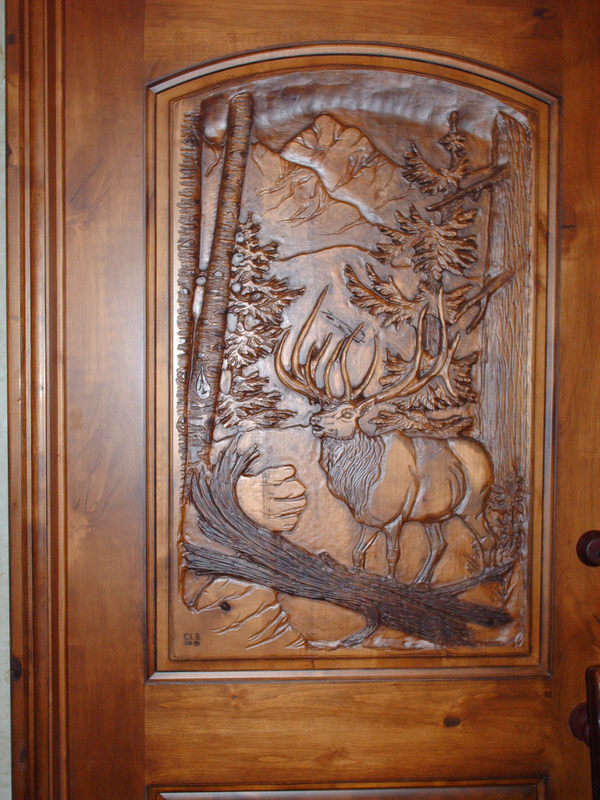 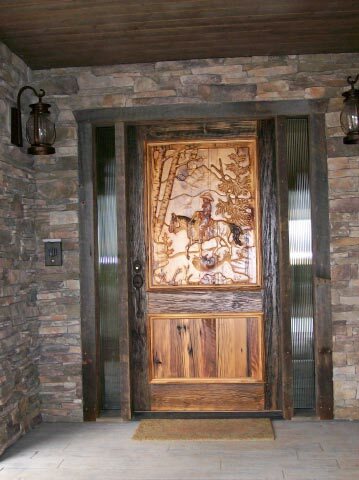 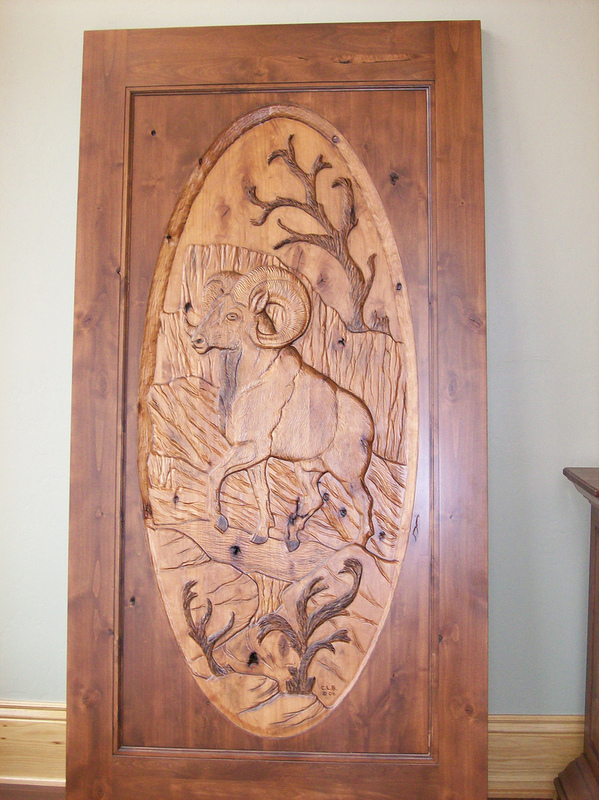 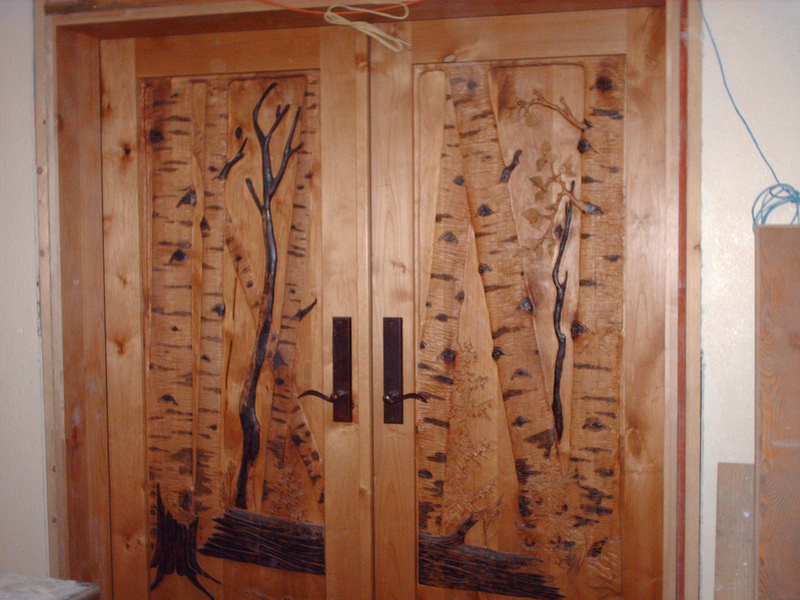 These hand carved wood doors are a unique but tasteful way of bringing the outdoors closer to home.